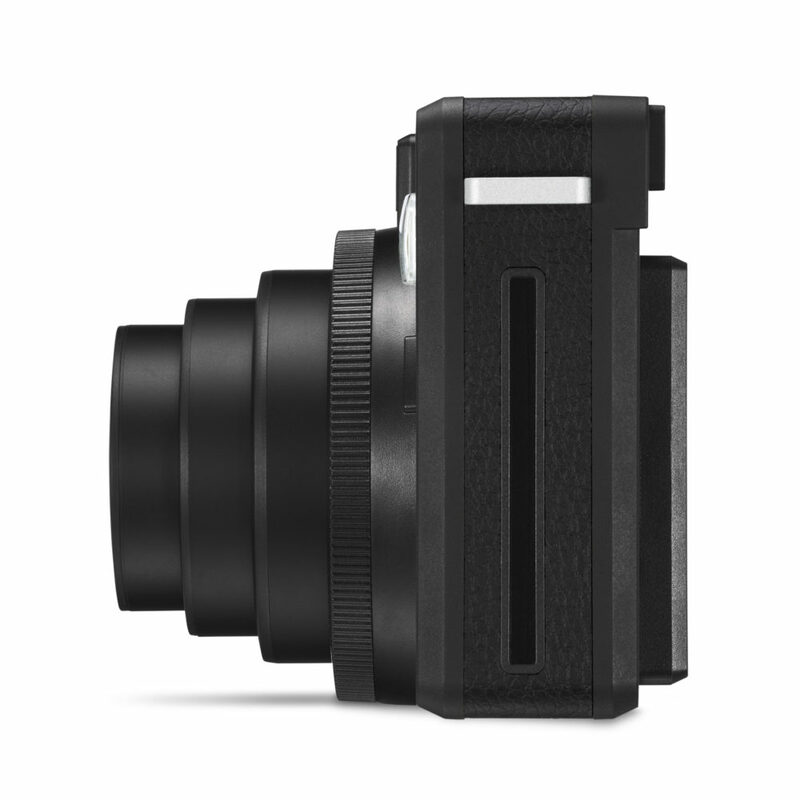 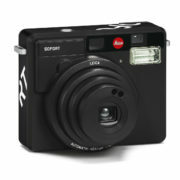 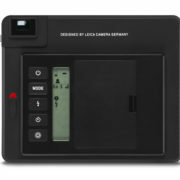 The versatile Leica SOFORT instant picture camera is now also available in black. 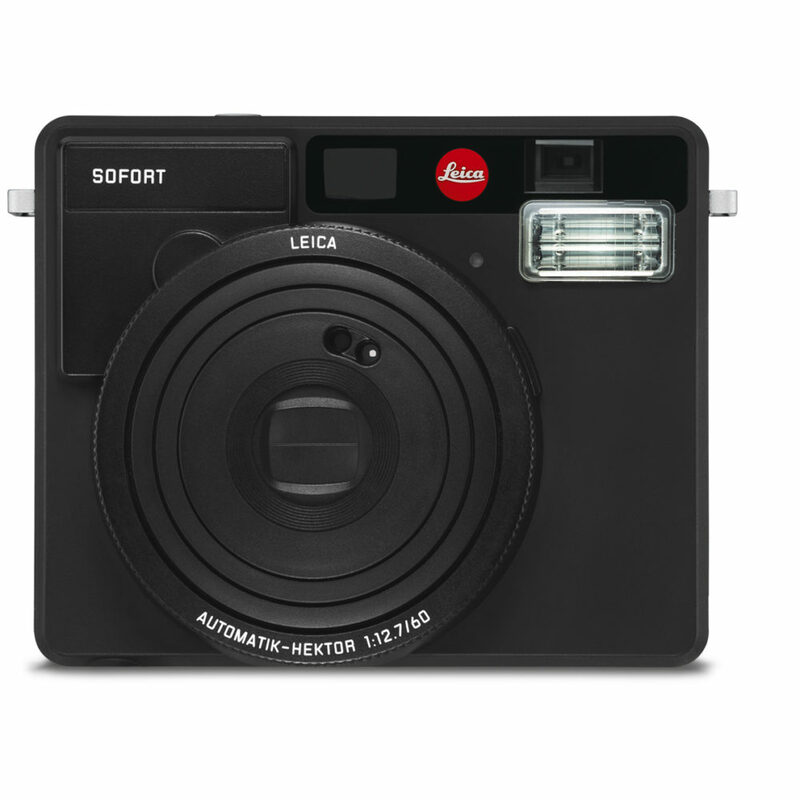 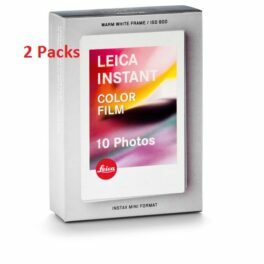 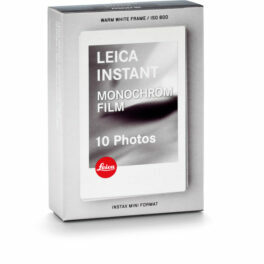 The latest addition to the Leica instant picture camera portfolio is a black version of the Leica SOFORT. 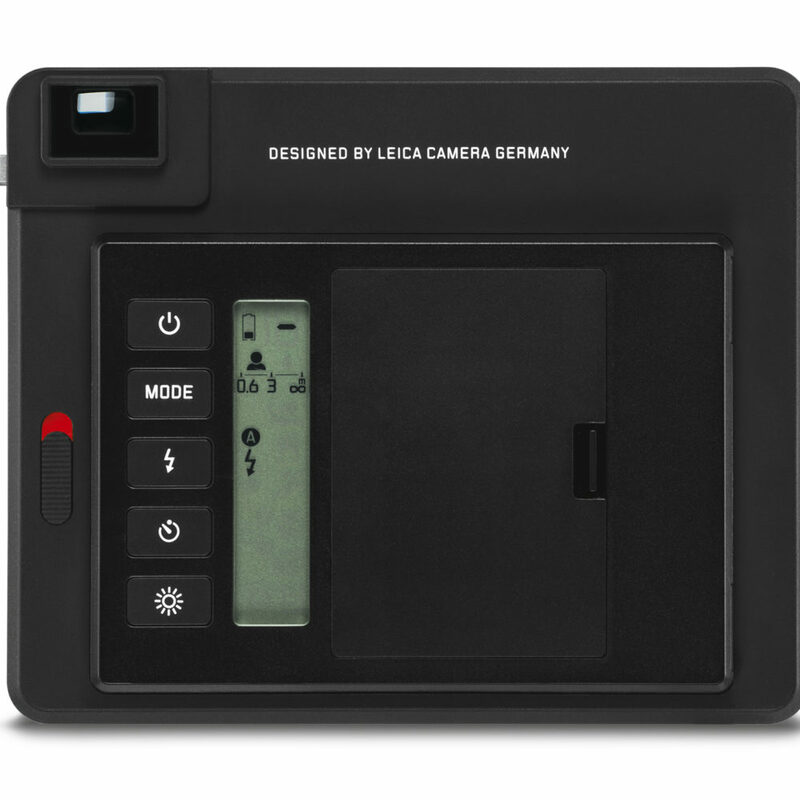 Alongside the models in White and Mint, Leica is now offering the camera in matt black finish with the same popular features and functions of the existing models. 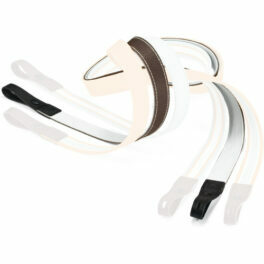 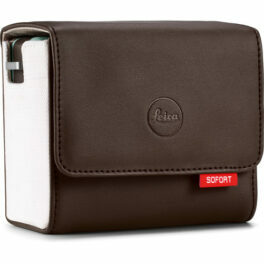 Created by the Leica Design Team, all versions of the Leica SOFORT share the same unmistakeable looks. 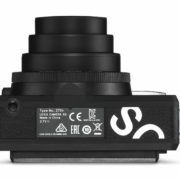 A special highlight of the black version is that at the product name SOFORT is picked out in white lettering around the camera body. 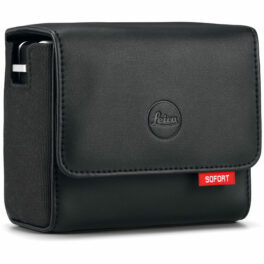 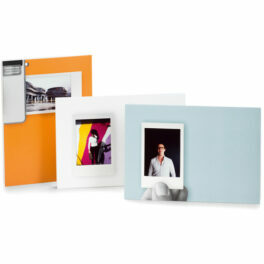 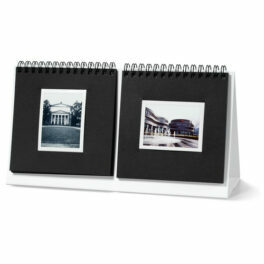 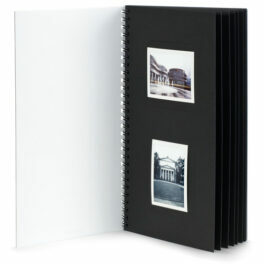 The versatile Leica SOFORT is a fantastic way to rediscover instant picture photography. 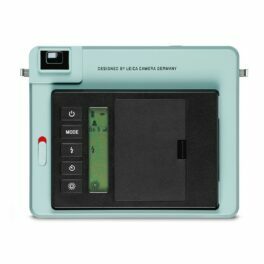 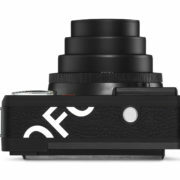 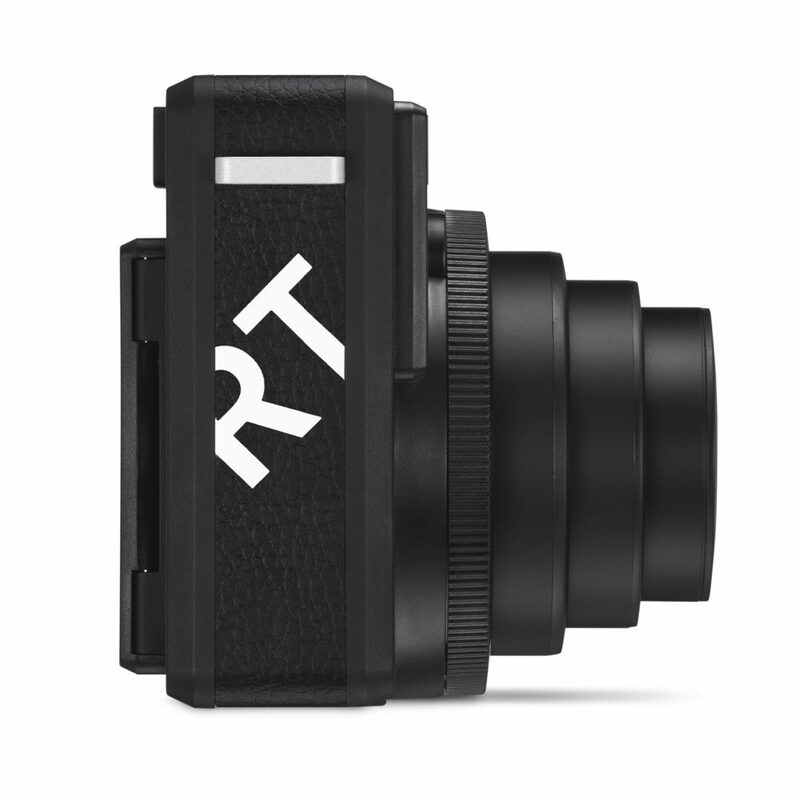 The camera enables quick and easy access to photography together with the unique experience and fascination of instantaneous photos. 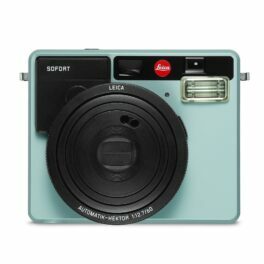 Thanks to the creative opportunities and numerous features offered by the camera, users can capture small, haptic works of art and lasting memories. 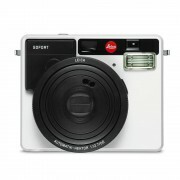 In addition to the modes Automatic, Party & People, Sport & Action, Macro and creative programmes for multiple and time exposures, the Leica SOFORT also offers a programme for self-portraits and a self-timer with two different delays. To ensure best results every time, the camera automatically adapts parameters such as the exposure time and aperture to the programme the user selects. 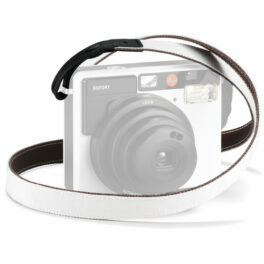 Flash triggering can either be left entirely to the automatic flash function of the camera, or users can turn it on or off, depending on the pictures they want to take. To make things easier when shooting self-portraits, the Leica SOFORT also features a rectangular mirror on the front. The focusing distance of the Leica SOFORT can be set separately, regardless of the selected programme mode. Depending on the choice of the close-up or long distance setting and the selected programme mode, this means that the camera offers even more creative freedom when making pictures.